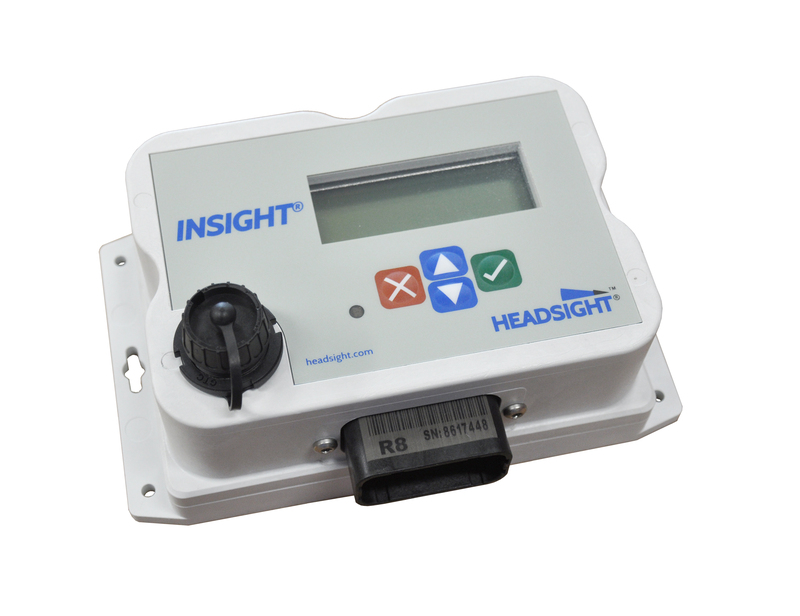 Header Height Control for Grain from Headsight® | Headsight, Inc.
Headsight has partnered with leading aftermarket header companies like Shelbourne, Capello, Drago and Geringhoff to provide in-cab monitoring and improved control of header functions. 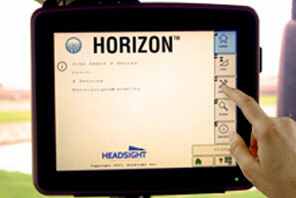 Headsight® & John Deere Announce Partnership! Integrates with existing combine height and tilt circuits. Installs on most combines and headers made in the past 30 years. Works with many different standing grains. Feathersight® option- allows seamless operation from on ground to off ground operation. Headsight’s patented Flexible Poly Arm design allows the sensing arm to absorb the abuse of the field and fully contact the ground - even at higher operating speeds. The versatile and robust Standard sensor design mounts just behind the cutterbar for flex, and draper headers. 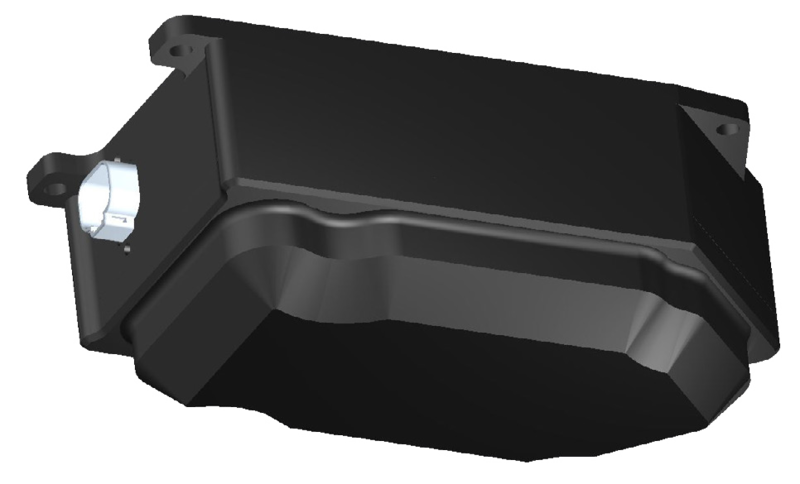 Header specific mounting brackets are available for most popular header models. By using the readings from the header height sensors and the pressure from the feederhouse lift cylinders, Feathersight combines the operating range of the height sensors with the operating range of float mode to give seamless control through the whole range from in the air to pressure on the ground, also allowing the operator to feather the header lightly on the ground. This added flexibility maximizes yield by enabling header optimization for the crop conditions of the area being harvested. 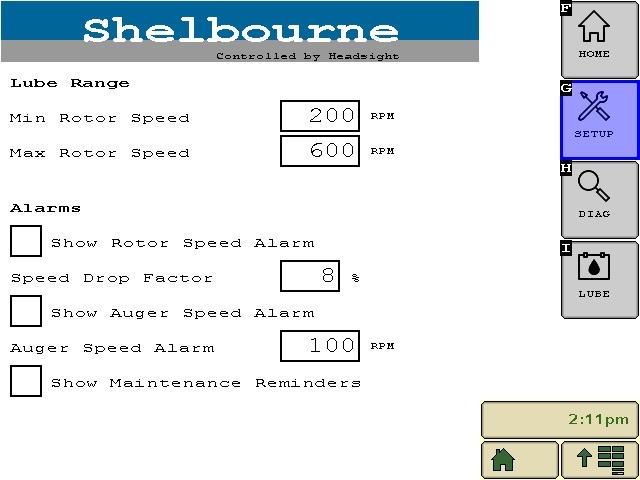 Headsight has partnered with leading aftermarket header companies like Shelbourne to provide custom, header-specific Horizon Apps for Grain Headers, allowing in-cab monitoring and improved control of header functions from the combine VT.